Double Up Food Bucks NYS – Farm fresh healthy food for every budget! It’s easy to use Double Up. Learn how it works at participating New York farmers markets and mobile markets. 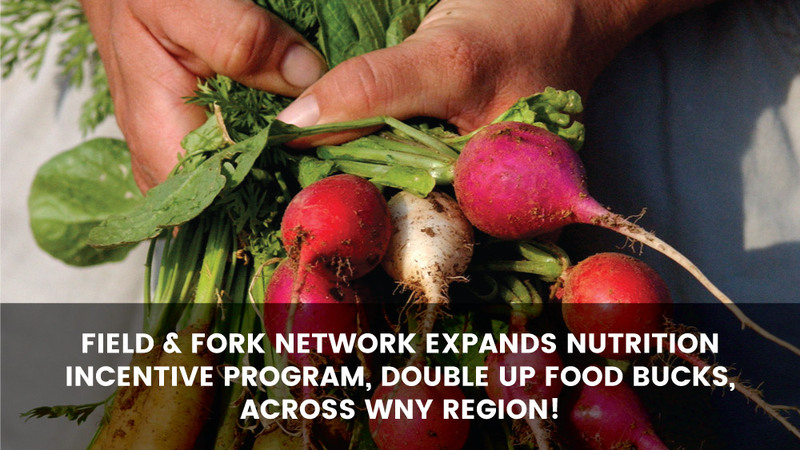 Double Up Food Bucks is part of a community of nearly 250+ sites across New York. Double Up is a community-wide effort. Join us and help spread the word! 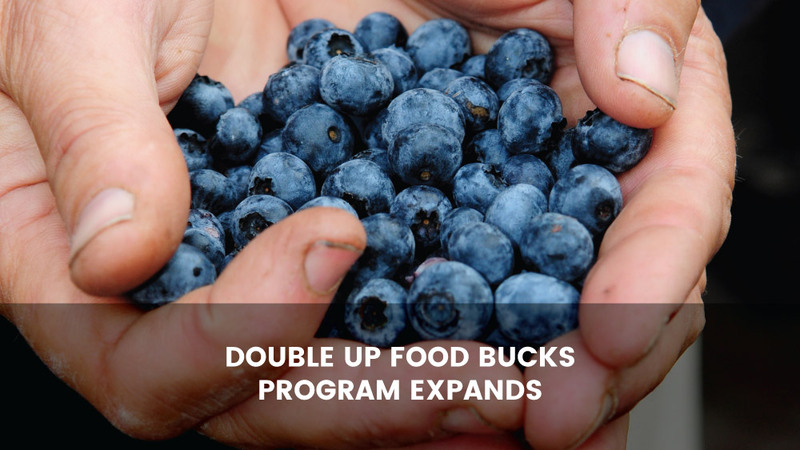 Read the latest news about the Double Up Food Bucks program. 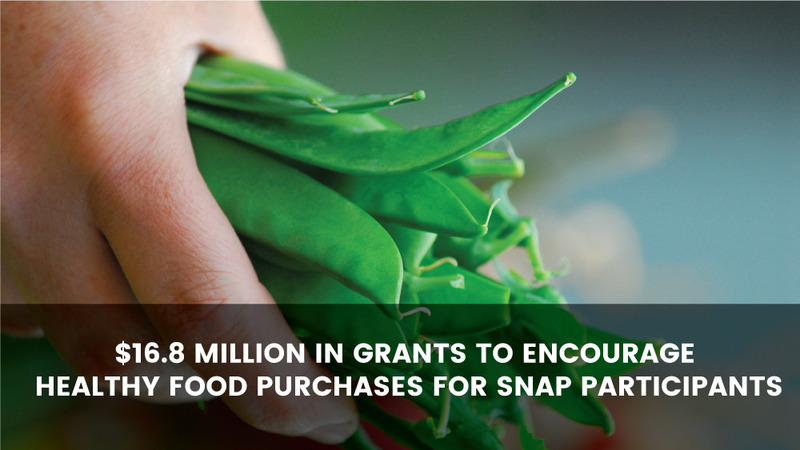 Read the latest news about Double Up Food Bucks. program which I think lends to its success.